of Virgin Mary and Iggy Pop. When cannabis consumption became legal, the industry was ablaze with reckless thinking in regards to marketing. 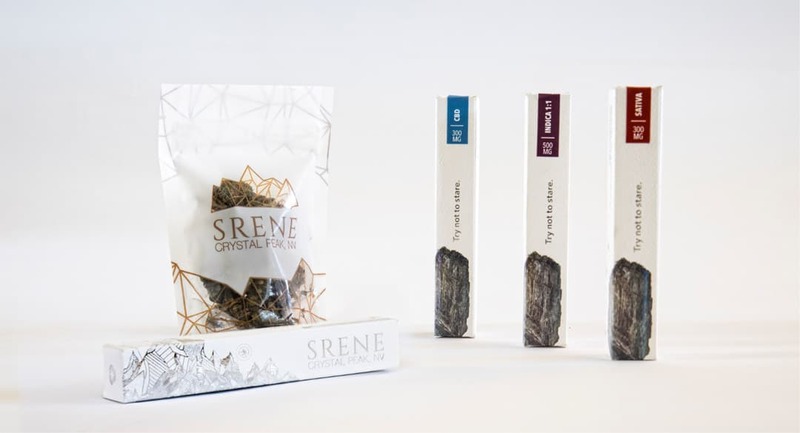 Wisely, one cannabis company turned to Rhino Hub for a smart, distinctive plan to market their wares. Srene is an acronym well known in the rock climbing culture, a passion shared by of one of Srene’s partners. We designed a clean, elegant design that complemented their appreciation for simplicity. 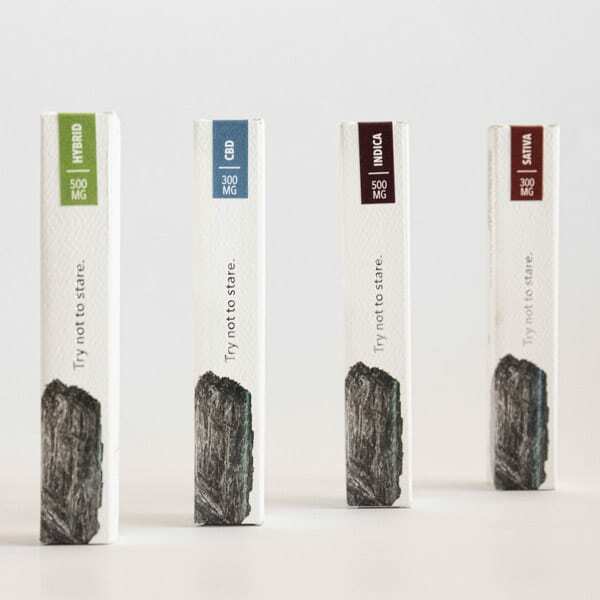 Those designs embraced mountain textures and highlighted a close up of the distillate rock. 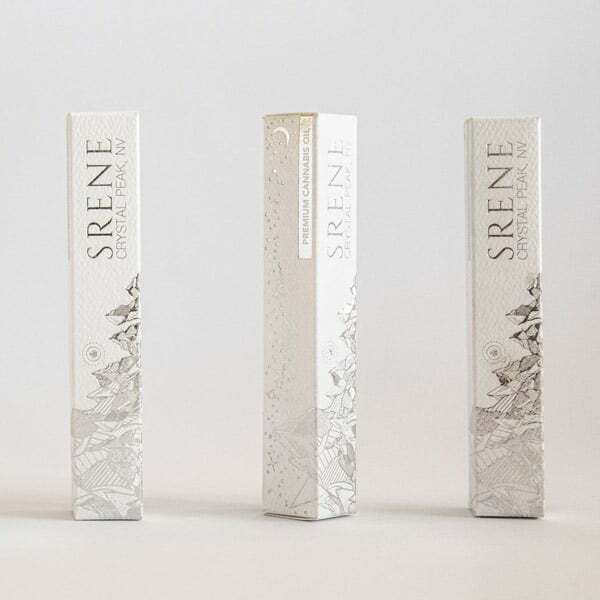 Our B2B campaign was one of provocative wit that stood out in the industry and positioned Srene as intelligent and confident. We also created packaging for their vape pens as well as odor-proof flower packaging.